The Views offers a new definition to city living with golf course and lake views. 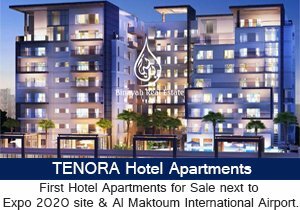 A fully established community, The Views offers easy access to Dubai Marina, Dubai Internet City, Dubai Media City, and Knowledge Village. The American University in Dubai is in close proximity to the neighbourhood. 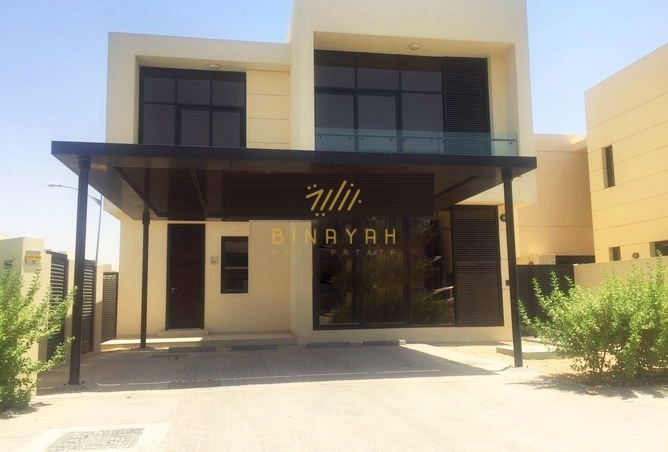 With business nerve centres, leisure attractions, retail centres and educational institutions in easy access, The Views is today one of the most sought-after residential developments in Dubai. Residents have access to a wide range of lifestyle amenities including swimming pools, gymnasiums, play areas, barbecue areas, and neighbourhood retail centres. 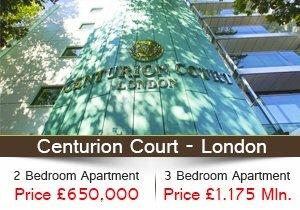 Featuring an exclusive courtyard for residents, The Views has immaculately kept parks and green spaces that add to the quality of life. 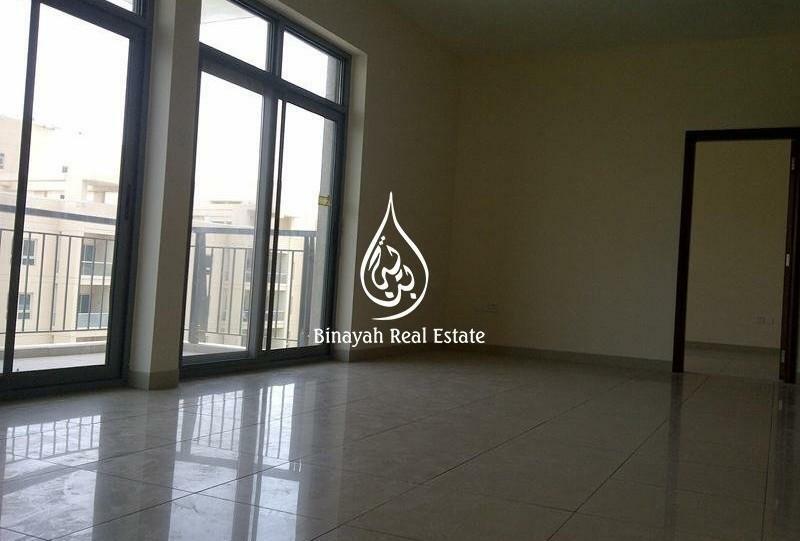 The Views Dubai Apartment or Villa for Sale and Rent Call Us at 800-BINAYAH.